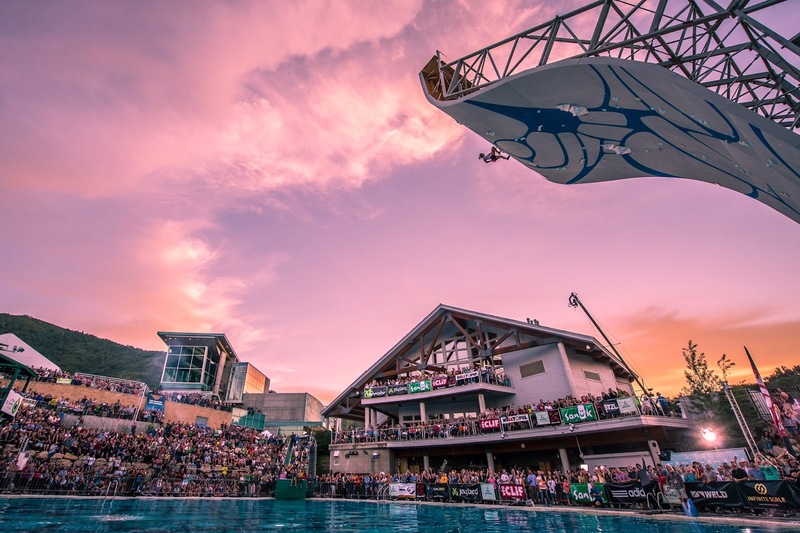 The popular Psicobloc Masters Series Deep Water Soloing Competition is returning to Park City, Utah, USA for the second time on 6th - 8th August 2014. Last year's competition attracted over 5,000 visitors to the event itself and over 50,000 viewers via the live stream that was being broadcast. Just like last year the competition will include separate men's and women's categories with an added bonus called the "Duel", where competitors race head-to-head on identical routes to reach the top. The wall reaches over 50 feet (15 metres) and overhangs approx 25 feet (7 metres) over the pool. 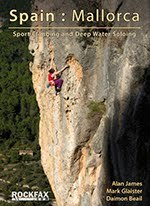 Once again professional and talented climbers will take part. 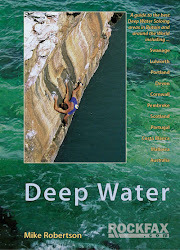 Last year competitors included the likes of Chris Sharma, Jimmy Webb, Daniel Woods, Sasha DiGiulian and Delaney Miller. The 6th August will be the qualifying round where aspiring climbers can compete for an open spot in the finals. Spectating on 6th August will be open to the public at no charge. 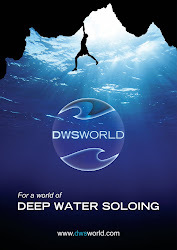 Tickets for 7th and 8th August will be available starting the first week of July at psicocomp.com.